WE TAKE PRIDE IN THE BEAUTY AND LONGEVITY OF OUR BRICK PAVING WORK. At GoldLeaf, we work with a wide range of materials, elements, and services to turn your home’s exterior into a beautiful, functional space. 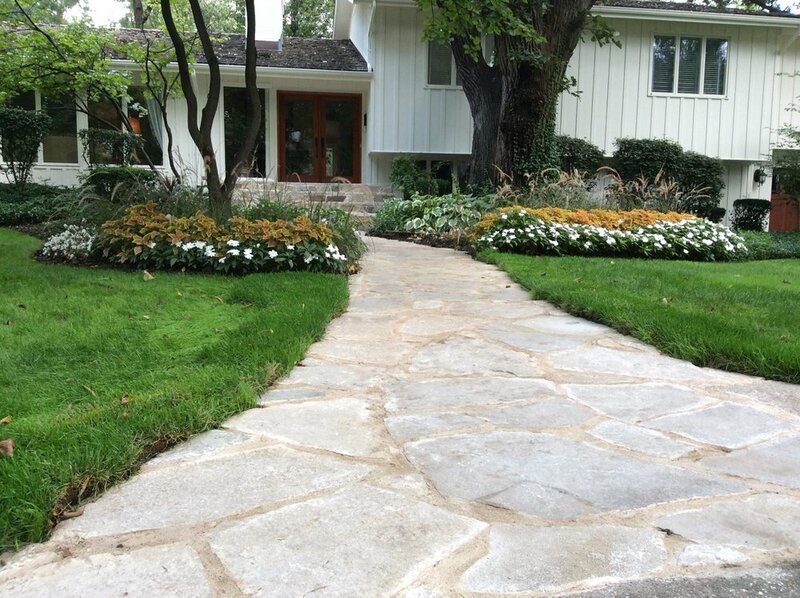 From creating colorful gardens, fireplaces, and outdoor cooking spaces to installing pathways, driveways, and retaining walls, whatever’s in your vision for your home, we’re here to make it happen. So whether you’re looking to start from scratch or to enhance your current outdoor living space, our team of designers and field. 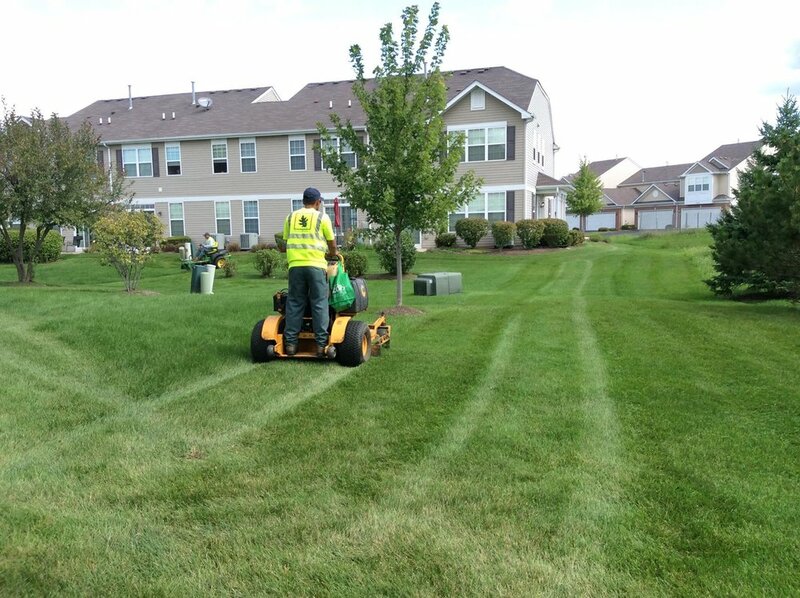 Through our commercial landscaping services, we help large property owners and managers to create and maintain beautiful and inviting grounds. From planting, pruning and mulching to designing and constructing new sections or entire properties, we continually strive to make your property’s landscape an invaluable part of the business. After all, the appearance of your property acts as a first impression.